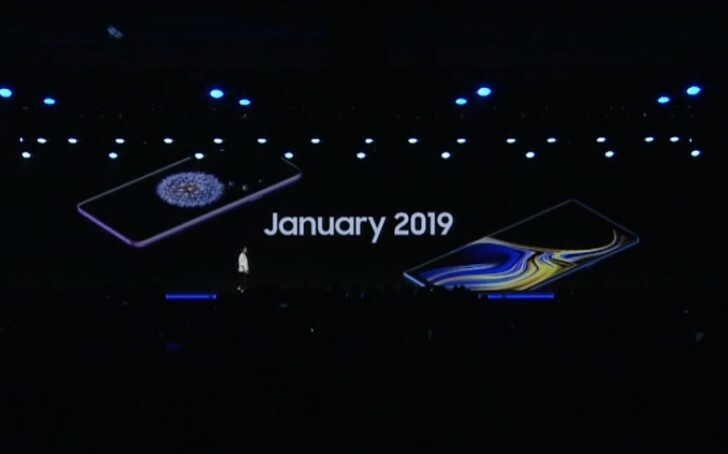 Although its developer conference was very much focused on the foldable phones of the future, Samsung hasn't forgotten about the devices that are already on the market. One UI, the company's new skin on top of Android (bye-bye Samsung Experience!) will be arriving as part of its updates to Pie. The company presented this as a complete reinvention of the user experience on its devices, and while it definitely looks and feels different compared to its previous efforts (and even sports a system-wide night mode), we think that's a bit too optimistic. Anyway, we're anxious to try the new Pie beta with One UI and will let you know exactly when you can download and play with it too.